In humans, intrinsic motives help us to identify, prioritize, select and adapt the goals we will pursue. 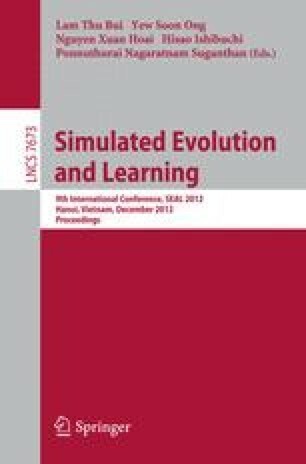 A variety of computational models of intrinsic motives have been developed for artificial agents including curiosity, achievement, affiliation and power motivation. Previous research has focused on using models of intrinsic motivation in individual agents, such as developmental robots or virtual agents. However, in humans, intrinsic motives evolve over time in response to personal and social factors. This paper presents evolutionary models of intrinsically motivated agents. The models are evaluated in multi-agent simulations of agents playing iterated prisoner’s dilemma games.